A couple of weeks ago we were talking about how golf is undergoing a bit of an identity change at the moment. This was in our Tech Thursday blog but today on Friday Gear we are going to stick to that theme. You may not have heard of Vice Golf, but you should take note of the name. The premium golf ball market is a small one. Whilst there are many brands out there who make ‘premium’ golf balls, most golfers choose between one of four brands. We all know that Titleist is the market leader with the Pro V1 and V1x, but what if you want something a bit different? 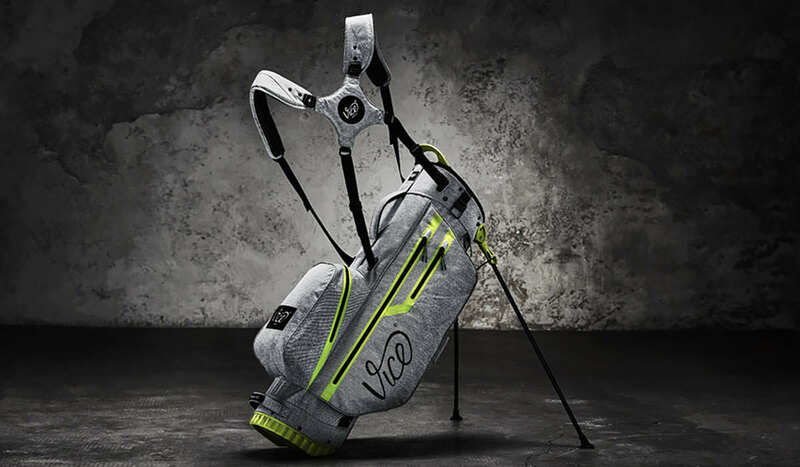 Born in Germany in 2012, Vice Golf would best be described as a disruptor brand. Don’t be fooled though, they produce quality products so they’re not just here to shake up the market. In fact, they are now the official ball of the German Golf Association and have a growing player portfolio with some exciting prospects. 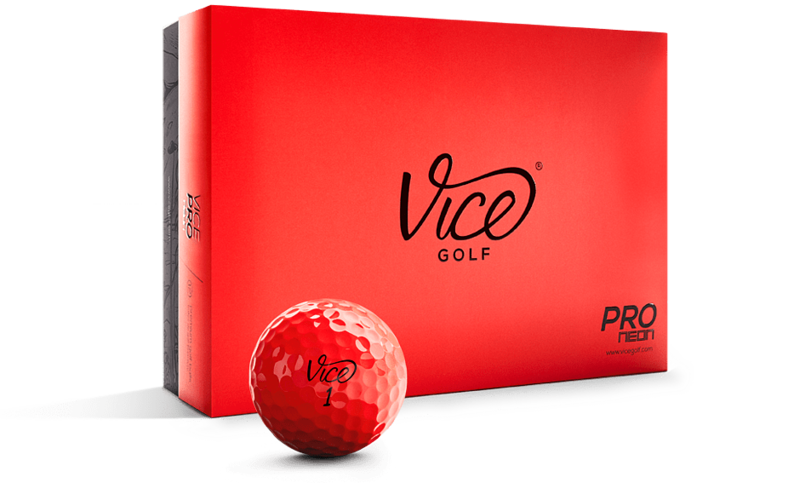 The main difference between Vice Golf and other brands is that they ship directly to consumers, that’s the major source of saving. It’s a simple but effective model and it results in big savings for golfers. 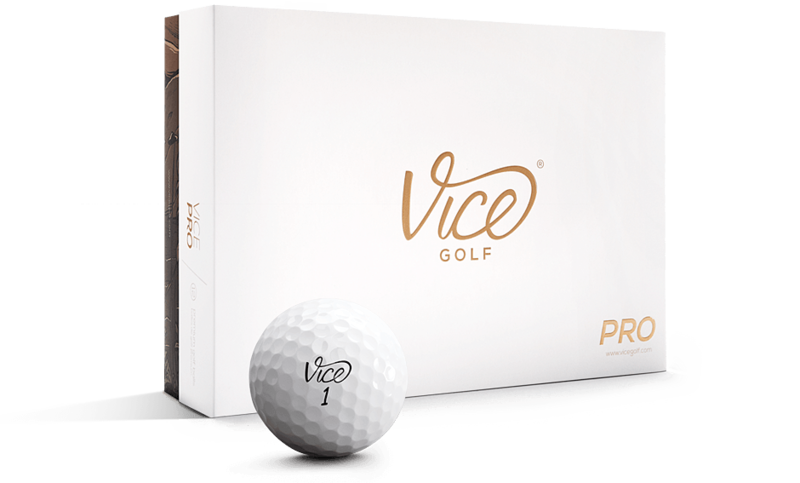 Vice Golf produce five different golf balls at the moment so you can be sure there will be one for your game. 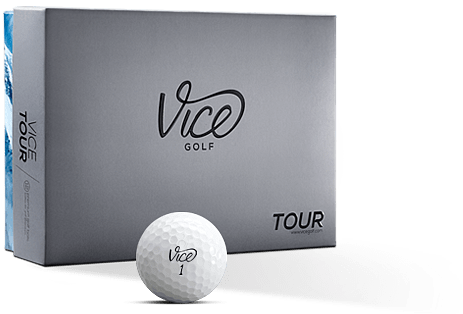 Vice Golf worked with tour and teaching professionals to develop a precise golf ball recommender. 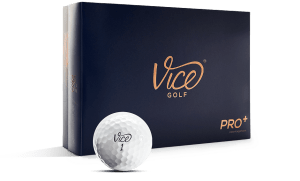 Using this simple but effective tool, which can be found on their website, will enable you to determine the Vice Golf ball that is perfect for your game. 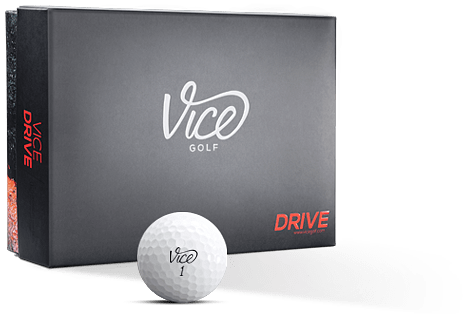 The first ball in their portfolio is the Vice Drive. This is a two-piece ball for those with medium to low club head speeds and will help them gain distance without losing feel. These are durable balls and Vice say it’s practically indestructible thanks to its DuPont™ Surlyn Cover. This ball is a real all-rounder and is suitable most golfers. The Tour is a three-piece ball designed to increase your length and help you keep it straight but, of course, retain a softer feel at impact. One of the ways they achieve increased stability in this ball is to increase the number of dimples it has. The cover on this ball is much thinner than the Drive and the middle layer is designed to reduce driver spin and increase stability. The high-energy core in the Vice Tour will ensure maximum distance. 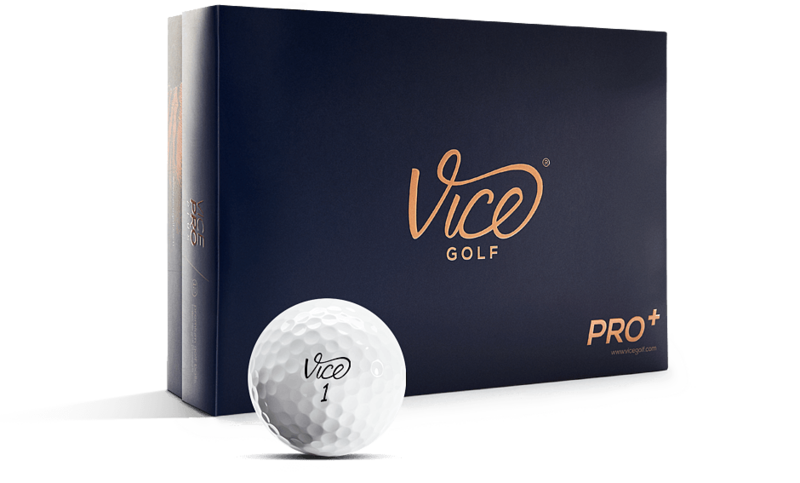 The Pro is made for those who want only the best from their golf balls. This is the elite player’s golf ball and is made to help you maximise your results. This three-piece cast urethane cover ball is for those with a moderate to high swing-speed that want great feel and accuracy in every shot they play. This ball was developed with great attention to detail and is a real contender to some of the big brand tour balls out there. All tour-level balls come in a plus or ‘x’ model these days and the Vice Golf is no different. The idea here is that those with higher clubhead speeds have the option of a ball that is a bit harder and spins a little less to help them control their spin. The High Energy Speed Core maximizes distance off the tee and offers great greenside control at the same time. For those who think that white golf balls are old news, here is the ball for you. Performance balls with bright colours are starting to become more popular and Vice are all for it! The Pro Neon is a lightning-bright neon yellow golf ball to help you stand-out on the course. All Vice Pro, Pro Soft and Pro Plus models are available in bright neon lime and neon red. 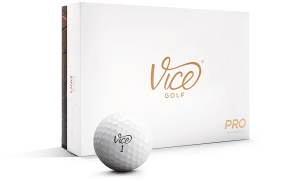 Players with a tendency of uniqueness are well served at Vice Golf. Vice are trying to become a new golf lifestyle brand. With this in mind the company also sell hats and bags to make sure you look the part. Their snapback hats look great and give you a classy, modern look. The golf bags are fantastic. These bags have been designed and manufactured with impeccable attention to detail. Other accessories include microfiber towels, gloves, umbrellas beanies and limited cap editions. This is the thing about Vice. They may be doing things differently, but they are doing it in an understated way using the highest quality materials. The motto of the company is ‘Do it with passion or not at all’. 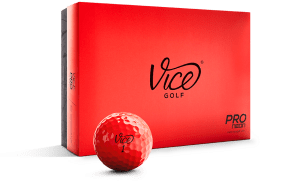 Vice Golf is a brand that practice what they preach and one you’ll surely be seeing more of.